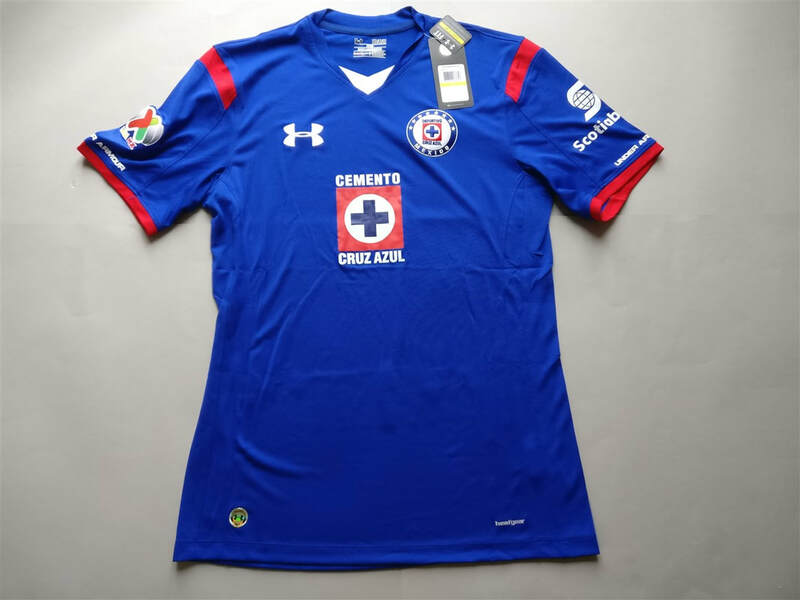 Under Armour is a brand that I was fairly familiar with before I had bought my Cruz Azul club football shirt. The quality of the shirt is very good. I'll keep my eyes open for more examples to buy. The only downside of owning one example of a particular brand is that I've got nothing to compare the shirt against. This could either be a good example or a poor example of what Under Armour can offer. My three most recent Under Armour shirts that I have added to my collection.